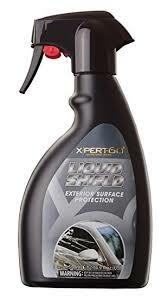 Concept Xpert60 Liquid Shield 500mls Multi-surface protective sealant for paintwork, exterior plastic trim, wheels, glass etc. 'Hydrophobic' formula repels water and dirt build-up making for easier repeat cleaning. 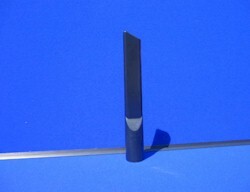 Sealant cures for enhanced durability. 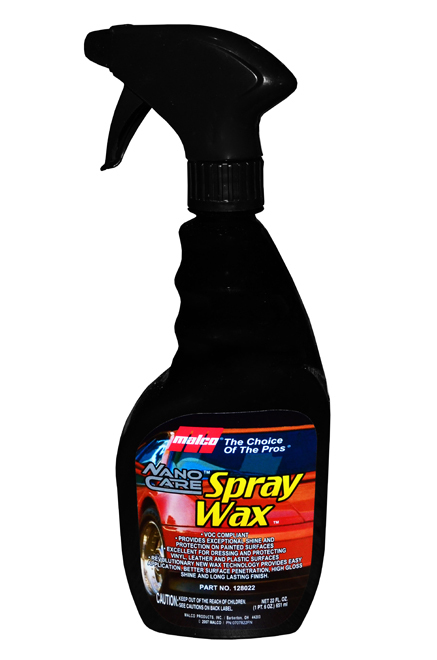 Simple and easy to use - spray, wipe and buff off.Unique, advanced formula delivers a sprayable protective coating Coating cures within 10 minutes; high slip finish repels water & dirt build-up and boosts scratch & abrasion resistance. 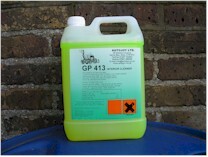 Ideal as a wax booster to extend gloss-finish appearance of polished paintwork. 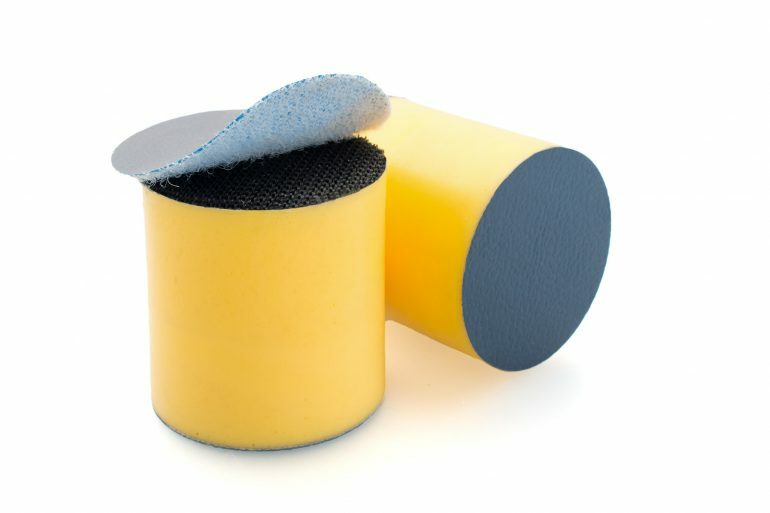 Simple and easy to use - spray, wipe and buff off.